There are 21 companies listed in our Carpet Cleaners category for Saint Charles. This page shows listings 1 to 20. If you'd like to check the Carpet Cleaners category for other cities in Missouri click a link on the left. Click For the best Carpet Cleaning In St. Charles! 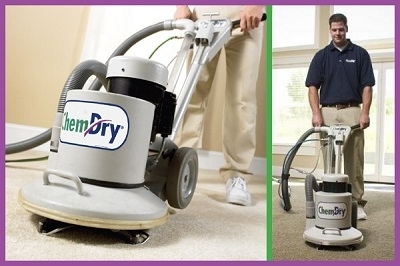 Chem-Dry's unique approach to carpet cleaning provides a better experience for you. 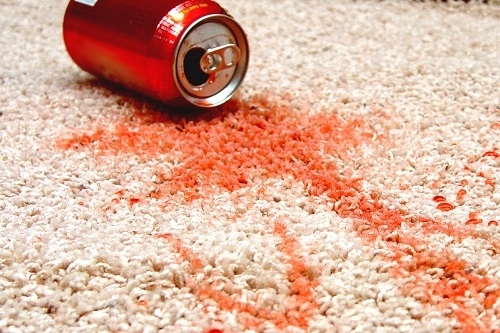 Chem-Dry uses the power of carbonation to extract more dirt and grime from your carpets, giving them a deeper clean. As well, our carbonated cleaning substances only require us to use a fraction of the moisture steam cleaners require. This allows your carpets to dry quicker and helps prevent the growth of mold and mildew under your carpet. Whether it's for commercial or residential cleanings, we are the solution for you! 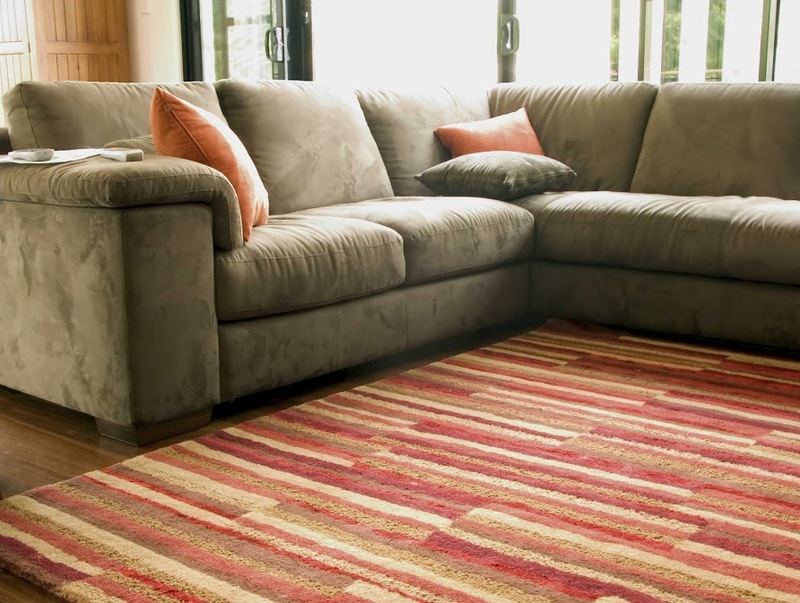 We use family friendly products to remove stains, dirt, ,and allergens from your upholstery! Our cleaning solutions don't include harsh chemicals that could be dangerous for pets or small children. We also use less moisture in our cleaning process, which means your furniture will dry quickly after the cleaning! Don't settle with dirty couches or chairs! Schedule a cleaning with us to extend the life of your upholstery! Chem-Dry uses a special carpet cleaning process called Hot Carbonated Extraction which uses the cleaning power of carbonation to loosen and extract dirt, grime, and allergens. 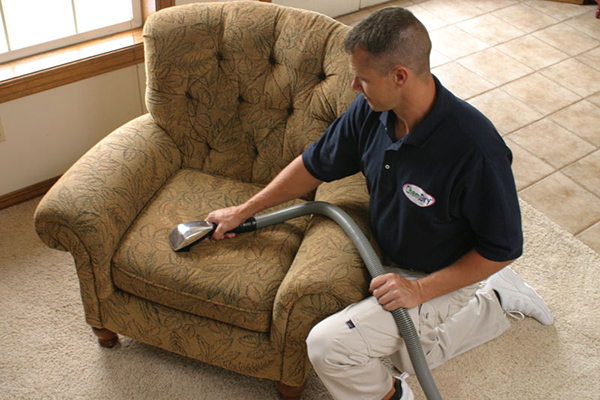 Chem-Dry uses a process called Hot Carbonated Extraction to remove dirt and allergens from the fabric of upholstery. With Hot Carbonated Extraction, thousands of tiny bubble penetrate the upholstery's fabric and loosen the dirt, then powerful powerful machines extract the dirty water. This process allows us to remove more dirt while also leaving you upholstery dry enough to dry completely in about 2 hours. Rugs really bring a room together, but they also tend to get a lot of foot traffic. As they become dirty, their colors become dull. Chem-Dry using a cleaning technique that is powerful enough to remove the dirt and restore the color, but gentle enough to not harm your rug. 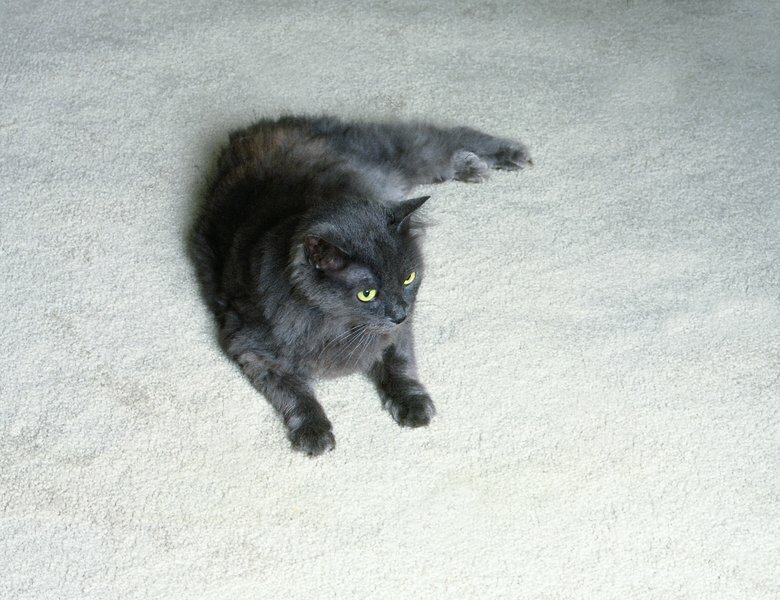 As pet urine dries, it crystallizes and becomes almost impossible to completely remove without professional help. Chem-Dry offers a Pet Urine Removal Treatment which dissolves the urine crystals, allowing them, and the smell they bring, to be removed. Do you have a stain or two that won't come out no matter how hard you try? Chem-Dry offers dozens of specialized cleaning and stain removing products that are designed to tackle even the toughest stain. If we can't remove the stain, nobody can. A clean work place sends an important message to your customers and your workers. 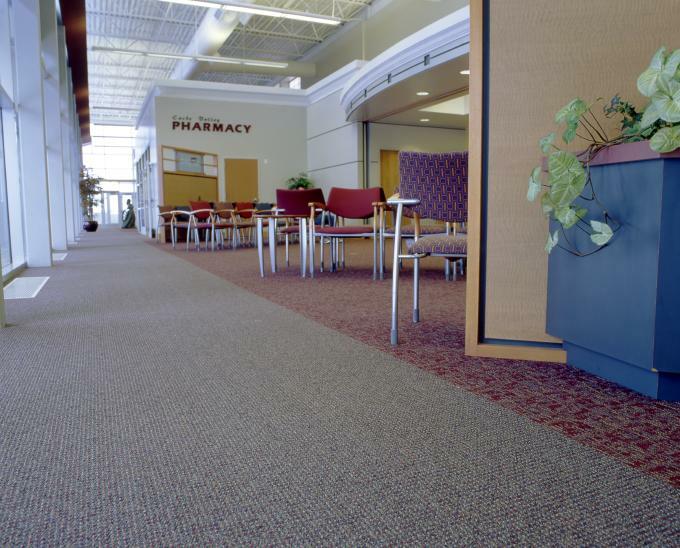 Chem-Dry provides commercial carpet cleaning for any business within our area at a competitive price.